Our skin is continuously excreting oils in order to keep it healthy. Yet this same process often leads to a build-up of dead skin cells which can lead to clogged pores, often in the form of pimples and blackheads.The nose is typically the worst offender for clogged pores because they tend to be larger here and are on an area that stands out (literally) from the rest of your face. The good news is,with the right skin care routine clogged pores can be reduced or even completely eliminated…but it takes more than simply washing your face.Here are a few simple and cost-effective ways to clean out your pores at home. Exfoliate at least once a week but two to three times a week is optimal. Exfoliating removes dead skin cells which are the culprit behind clogged pores. Always exfoliate prior to cleansing and concentrate on problem areas, such as the bridge and sides of your nose. 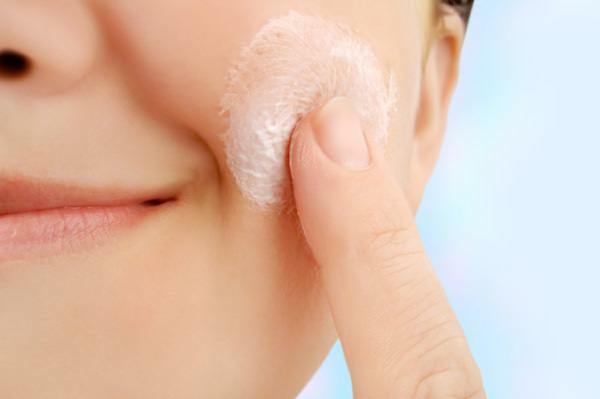 Remember,if you keep the dead skin cells away, you keep the clogged pores away. Exfoliating scrubs can be purchased at your local pharmacy or made using ingredients found in your own kitchen.This simple scrub can be made in less than five minutes and if stored in a sealed container, will last for several uses. Once the exfoliator has been completely removed you are ready to steam, or if you are not steaming, splash your face with cool water and apply moisturizer. Steaming is a great way to open up pores and flush dirt out. But before you start, it is essential to make sure your face is clean and all make-up is removed. For even better results, exfoliate (see above) prior to steaming. To do your own steam treatment, you will need a pot of water, a stove, and a towel. Although steaming is great for clearing out clogged pores, using this method too often can dry out skin in the long run. For best results, steam only two to three times a month. 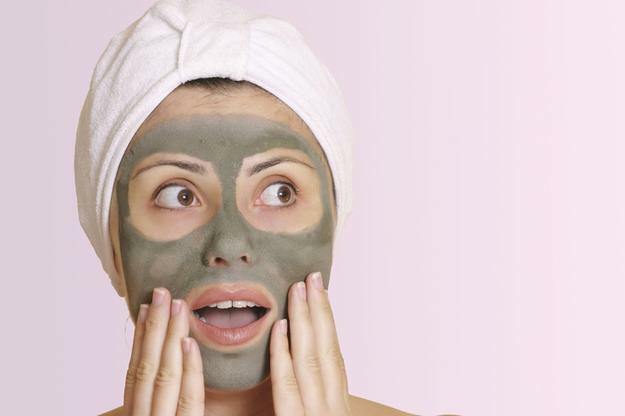 Clay masks are great for drawing out impurities and are easy to find (at health and beauty stores) or make yourself. This method can be used once or twice a week but to reap all the rewards, you have to use them properly. It is important not to let the mask fully dry because this will draw out moisture and lead to skin dehydration. Mix ingredients together and apply following instructions above. 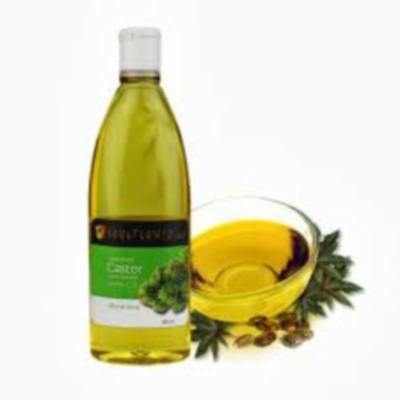 Castor oil is rich in ricin oleic acid which fights off acne-causing bacteria making it a great option not only to remove clogged pores but also as a skin cleanser. Use the above methods sparingly and vary them to keep your nose and face fresh, healthy and clogged-pore free.Finally, to maintain a clean, clear, pore-free complexion wash your face twice a day, every day. First thing in the morning and before bed every evening with a gentle skin cleanser. Add a third wash if you have worked up a sweat throughout the day.